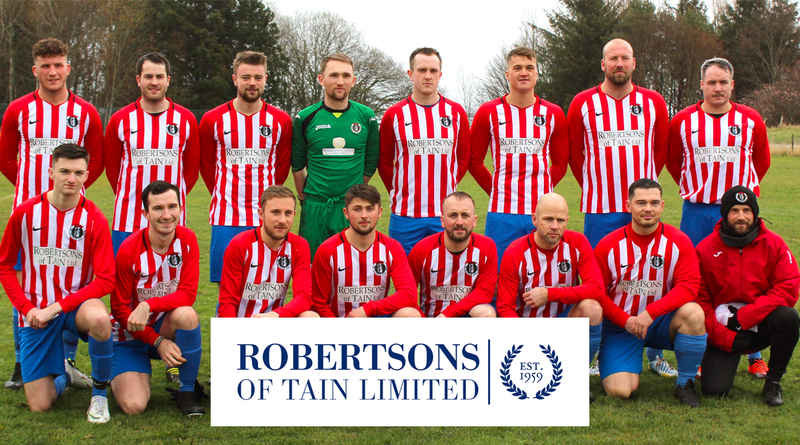 The Saints welcome Bunillidh Thistle to the Links as they look to make it four in a row in the league on the back of wins over Halkirk, Inverness and Golspie in recent weeks. Messrs Martyn Farquhar (illness) and Barry Kenny (work commitments) are expected to miss out, while Scott Miller returns to action after his absence for the Alness cup match. Lewis Ross is also expected to be available for selection once again. 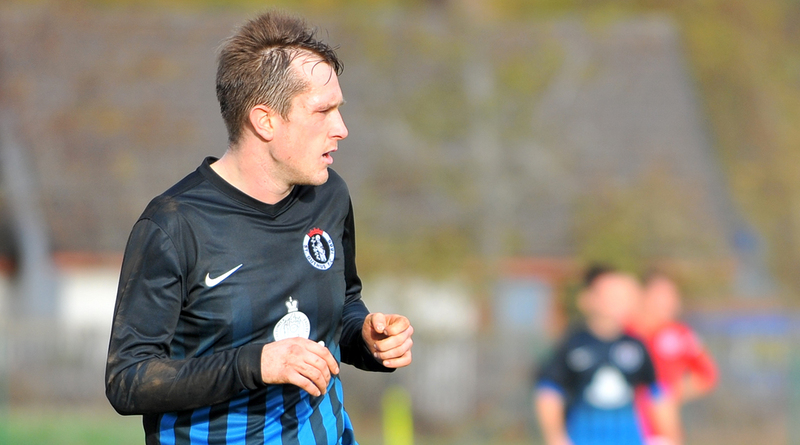 St Duthus manager Stuart Ross is glad to get back to playing after a fortnight away. "It’s very good to get back to playing after the free week. Training was attended in good numbers and everyone is focussed ahead of this important league match today." 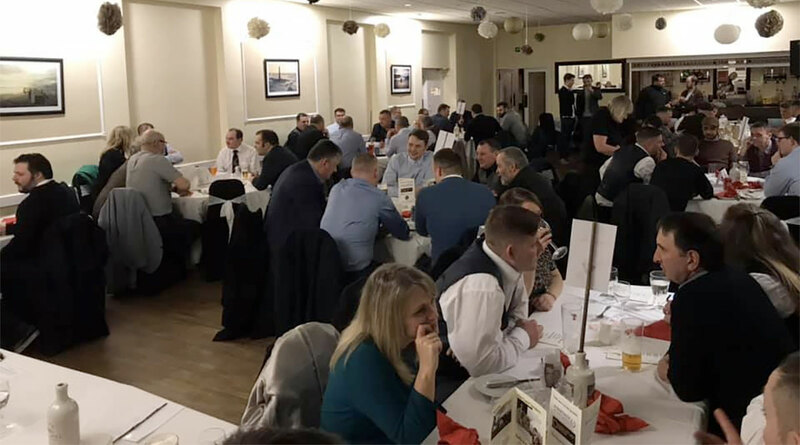 "We’ll be looking of course to put right what went wrong through in Helmsdale last time around, and a few of our players will no doubt have a point to prove I’m sure. But we cannot take Bunillidh lightly." Now in their second season since their return to the North Caledonian League, Bunillidh Thistle are still on the hunt for their first league points on unfamiliar soil, having lost every one of their eleven games played away from home since rejoining the competition in 2017. 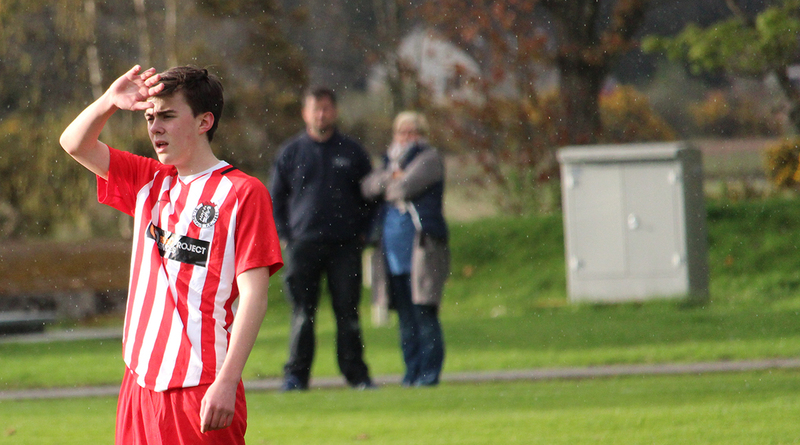 Rather frustratingly for Saints, Bunillidh’s only league wins so far - one in 2017-18 and a second in 2018-19 - both came against St Duthus on Thistle’s home ground at Couper Park. 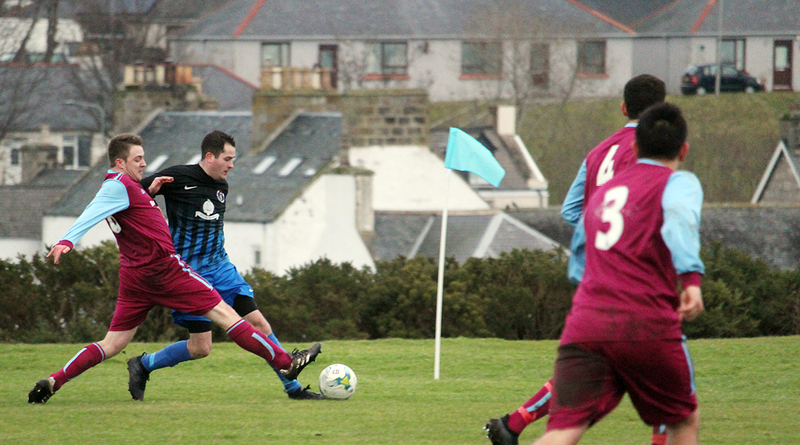 It is for that reason alone that the Helmsdale side cannot be underestimated today. Recent results under new manager Dean Cowie have suggested that Bunillidh are most certainly in the league to compete for places, losing only by the odd goal against county rivals Golspie Sutherland on two occasions during November. 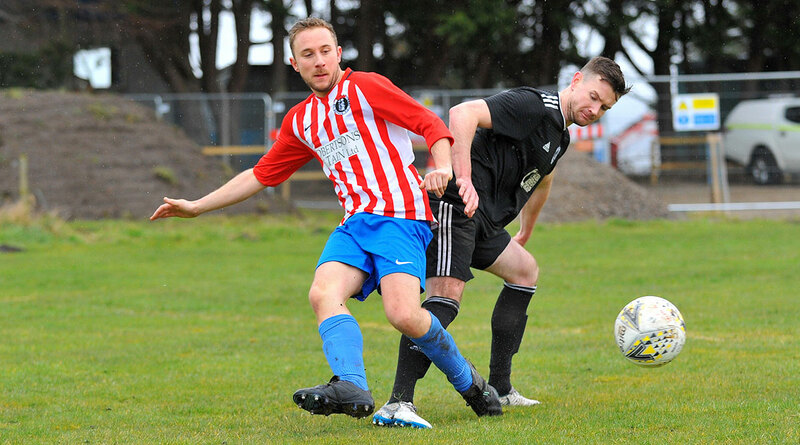 Saints will need no reminder of their capability having lost 6-3 at Couper Park in September following a blitzkreig opening 20 minutes which saw the homesters go 5-1 up. Player wise, the one to watch most certainly will be prolific frontman Billy Cairns who recently returned to the club following a brief spell at Invergordon.